This article is part of our special report Post-2020 CAP: simplification and investments. 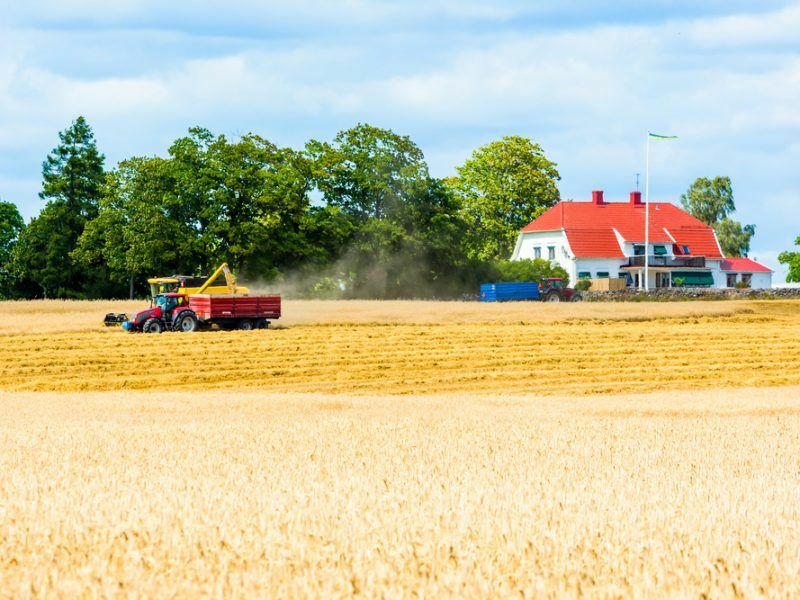 The European Commission is “aiming high” in the post-2020 Common Agricultural Policy (CAP), aware of the need to improve its architecture and links with climate and environment policies. But the level of funding that will be available from 2020 is still unknown. 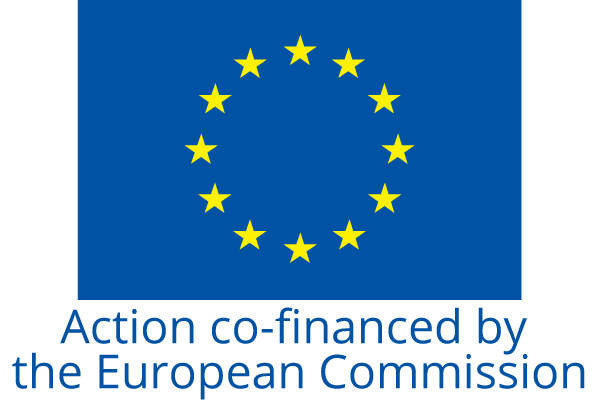 At the start of May, the Commission will present its proposal for the EU budget over the post-2020 Multiannual Financial Framework, and there have been suggestions that farming and cohesion – the two main EU funding policies – might suffer cuts unless member states agree to increase their contributions. 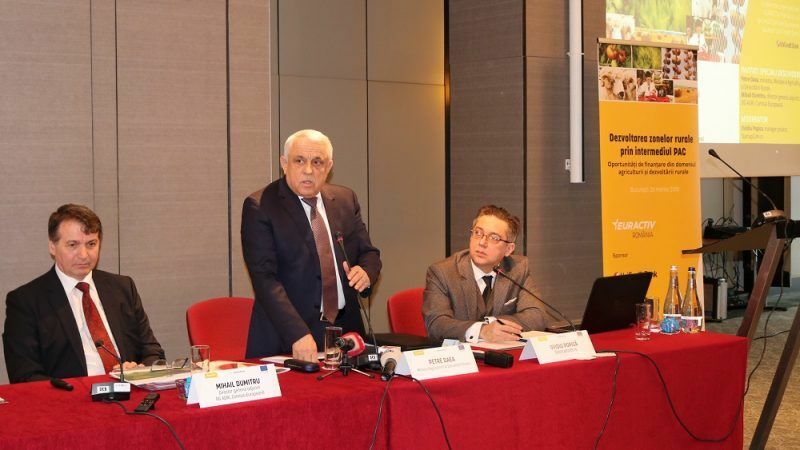 Despite the uncertainties, the Commission has a vision for a revamped CAP and Mihail Dumitru, deputy general director in DG AGRI, presented the outline of the new CAP at an event organised by EURACTIV Romania on 26 March. “For the next CAP, we are aiming high, we want to improve the agro-environment architecture and we need to strengthen the link between the CAP and other policies, especially the environment and climate policies,” Dumitru emphasised. “The Commission is trying to convince member states to increase their budget contribution because the post-Brexit budget would otherwise be smaller [than the current one], but we don’t know yet what the final figures will be,” he underlined, adding that there are still divergences between the Eastern European countries and the net contributor states. For Romania’s farming sector, the CAP has been a boon, according to the country’s Agriculture Minister Petre Daea. “We have achieved exceptional leaps in terms of technical capabilities and yields due to this policy,” Daea said. 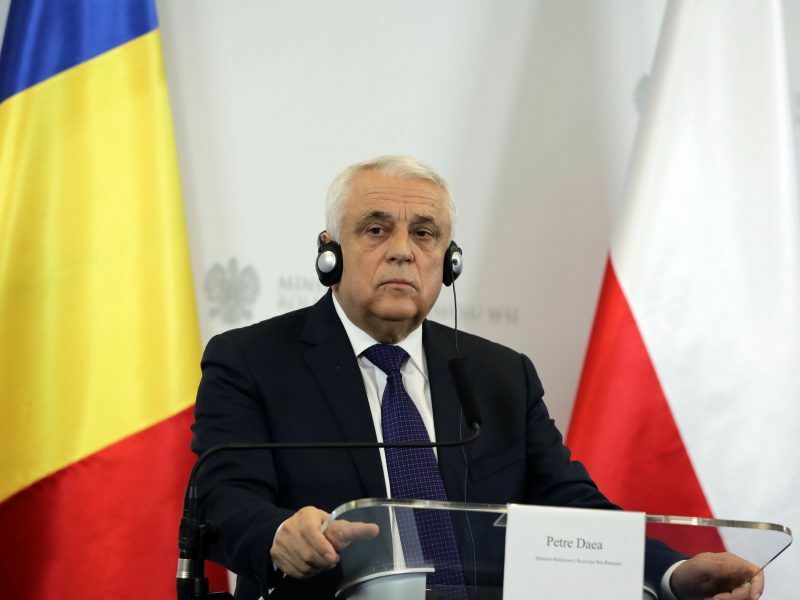 Regarding the proposed changes to the CAP, the minister noted that Romania wanted a CAP that would respect the country’s needs and its wishes, thus “the current discussion is welcome”. The Romanian government’s official position is to keep both pillars of the CAP – the aid for farmers and the funding for the development of rural communities. “Moreover, we want the post-Brexit budget to maintain the current level of funding for agriculture,” said Alexandru Potor, the secretary of state in the agriculture ministry. Potor said more than 22,000 projects have been financed from the National Programme for Rural Development – which includes both funds from the national budget and the EU – for a total of almost €3 billion in the current MFF (2014-2020). Daniel Crunteanu, a representative of AFIR, the Management Authority for Rural Development, said almost 17,000 beneficiaries have received EU funding since 2014. Moreover, AFIR has supported 9,860 young farmers to start their business in agriculture. The number of beneficiaries increased each year, according to Mihaela Hunca, an expert with the UniCredit Bank, which has co-financed projects supported by EU funds since 2009. Based on its experience in financing agriculture projects, UniCredit believes the next CAP should increase the support for land re-parcelling and for small and medium farms. Five years since the reform of the CAP, the experience and the results of Romania showcase the importance of continuing investments and the potential of EU policies to support agricultural modernisation and rural development. National authorities and the beneficiaries of EU funds now aim to continue the progress achieved in the previous programming period and are looking towards the post-2020 phase, hoping that the EU budget will not be cut. Nonetheless, until a clear vision is in place, stakeholders admit there is a need to ensure a better congruence of all internal national efforts in order to sustain the current level of investments and continue the implementation of tailored projects. One of the best ways to develop small and medium farms is through association, said Alexandra Toderita, executive director of the Romanian Center for European Policies (CRPE) think tank. But Toderita noted that less than a third of the more than 1,000 cooperatives registered in Romania are actually functional. She also spoke about the need for education programmes specific to farming and the need for farming-specialised schools to implement courses that provide relevant information to help develop their students’ technical and entrepreneurial abilities. The PACT Foundation has implemented several projects that promote farmers’ association and education in agriculture in disadvantaged communities in Romania’s southern region, which is one of the poorest in the EU. Marilena Andrei, a foundation representative, described how the organisation helped Roma people in the Oltenia region start a small business or find an agricultural cooperative adjusted to their needs. “Cooperatives are best practices in collaboration with their respective community and can attract new members. Cooperatives change attitudes and mentalities,” said Marilena Andrei. Hagi Stoican, founder and president of “Bostanii lui Stoican” (Stoican’s Melons) in Ocolna, some 200 km southwest of Bucharest, explained that he knew little about planning when the PACT Foundation proposed a cooperative setup. “We did not know anything about marketing, we only knew the production part. We learned that good planning of agricultural activities helps define production costs and set sale prices,” he said. “I think they did a very good thing by addressing entrepreneurs directly and explaining the benefits of a cooperative and what is needed for its setup. Ideally, the government should do the same, but coming down to the local level, not only at the high level,” Stoican emphasised. David Daniel Limbasan, one of the best-known breeders of Mangalitsa pigs in Romania, spoke about his experience with EU funds. Limbasan built his pork-processing factory with the help of rural development funds during the previous programming period and has applied for a new project to create a short food supply chain. “It really is very important to have a market for the final products one makes,” he said. The European Commission, steered by Agriculture Commissioner Phil Hogan, has taken a number of initiatives to simplify the Common Agricultural Policy (CAP) and help EU farmers cope with the rising demands.